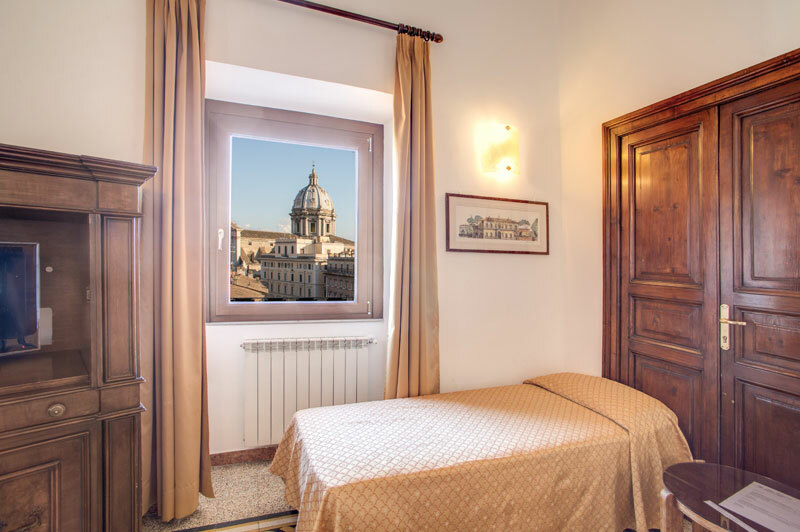 The Hotel Primavera Rome is a 2 star hotel offering 15 clean and comfortable rooms within walking distance of the main tourist sites and which prove to be great value for money. 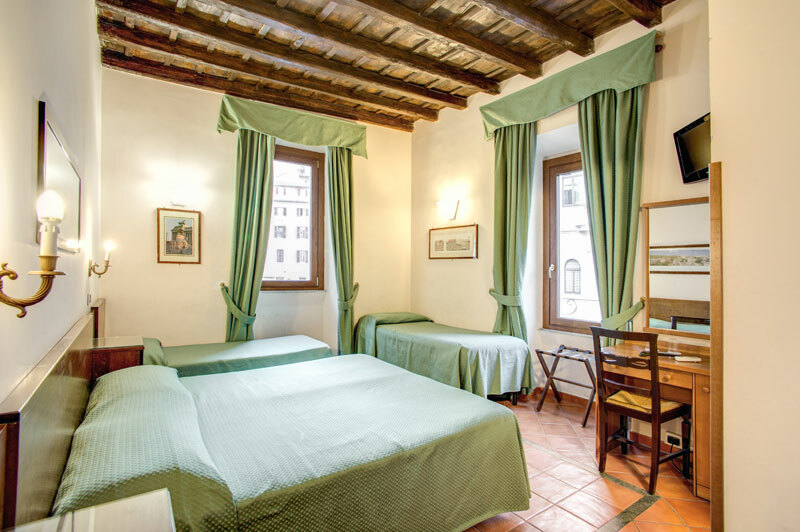 Occupying a traditional 19th Century Italian palazzo with marble corridors and antique elevator, the Hotel Primavera offers rooms in either the single, double, triple or even quadruple varieties. 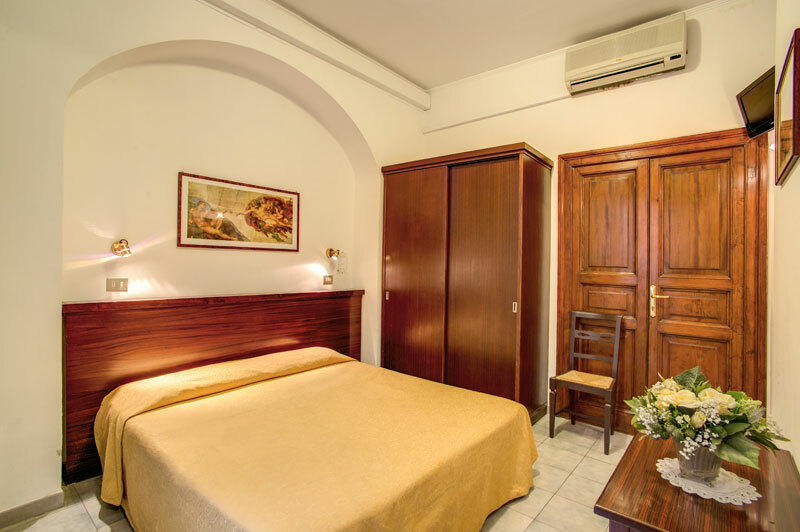 At the Hotel Primavera Rome we pride ourselves on offering a friendly personal service with a focus on you the customer. 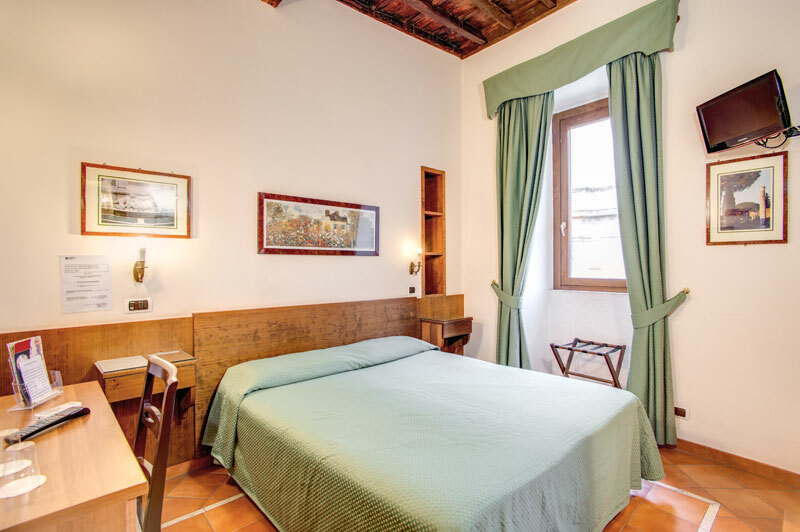 Each of our highly trained multi-lingual staff are keen to help guests with whatever they need, whether that be simply general tourist information to booking restaurants, taxis, sporting, theatre and opera tickets. Despite our small size and low prices, we offer a variety of hotel services usually associated with much bigger establishments.